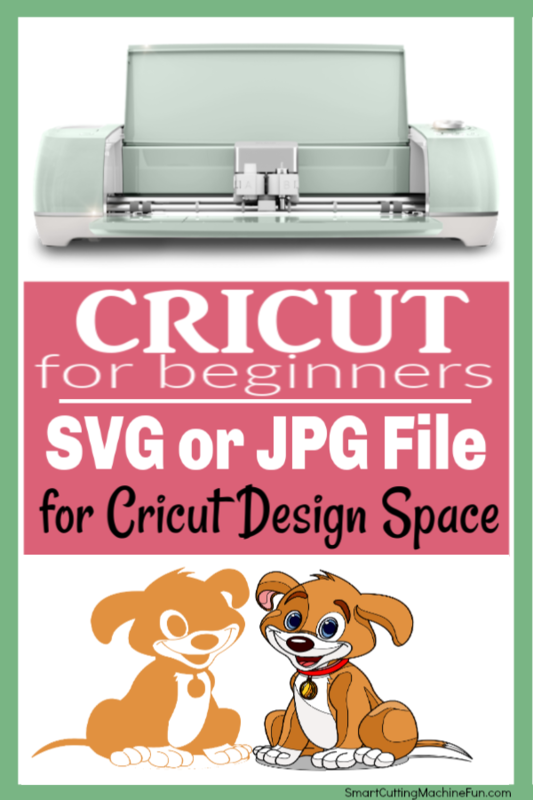 Why is choosing between SVG or JPG file for Cricut Design Space so important? Because it can MAKE OR BREAK your project. Find out which image file you need for each of your projects. 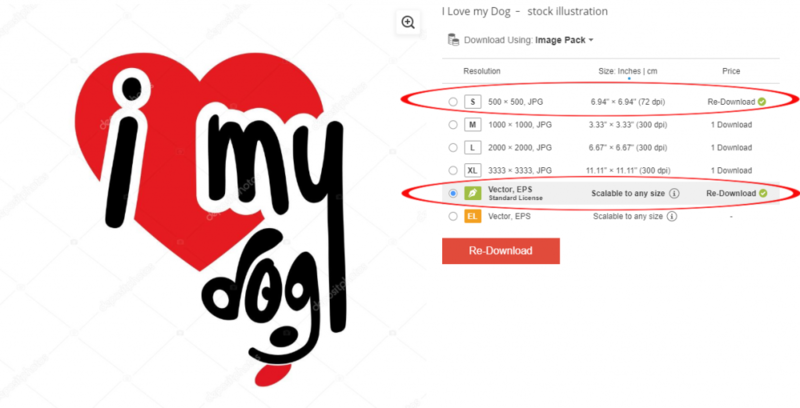 Knowledge is power, so let’s learn all we can about these 2 types of image files. That way there is no guessing when we need the perfect image. Both are good, as long as you know what you need for each project. One is adjustable, the other is not. But sometimes that is fine for a project. So which one is adjustable? Which one isn’t? Don’t you agree this is good information to know? Let’s dig in. language (which I speak perfectly) is that an SVG file isn’t made up of pixels like most graphics. But what does that mean for us? What this means is that we can make a SVG file as big or little as we want without losing focus. Now that is a good thing! Also it makes it so we can alter each color or section or layer. In Cricut Design Space we need this feature for so many of our projects. For instance, if we want to take a piece out or change a piece in our design. Having this option is really important. 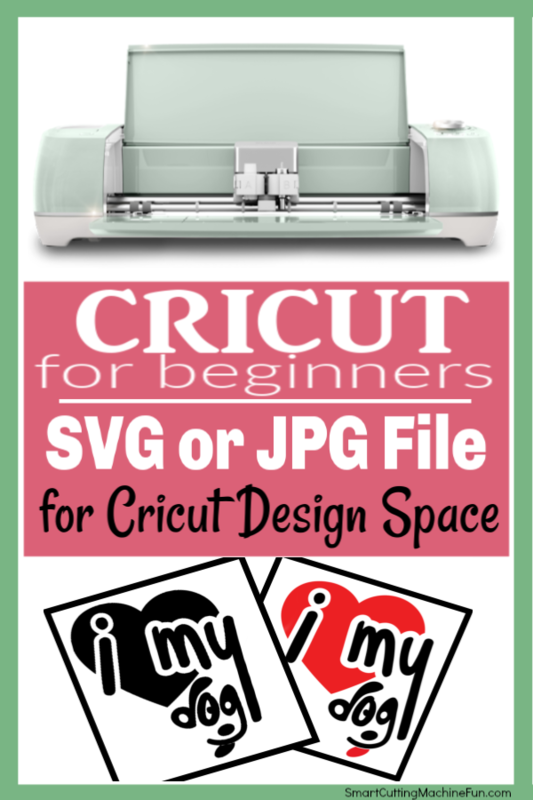 This is why an SVG image file is perfect for Cricut Design Space. A JPG file is optimized for photographs. It’s high resolution makes it perfect for printing. 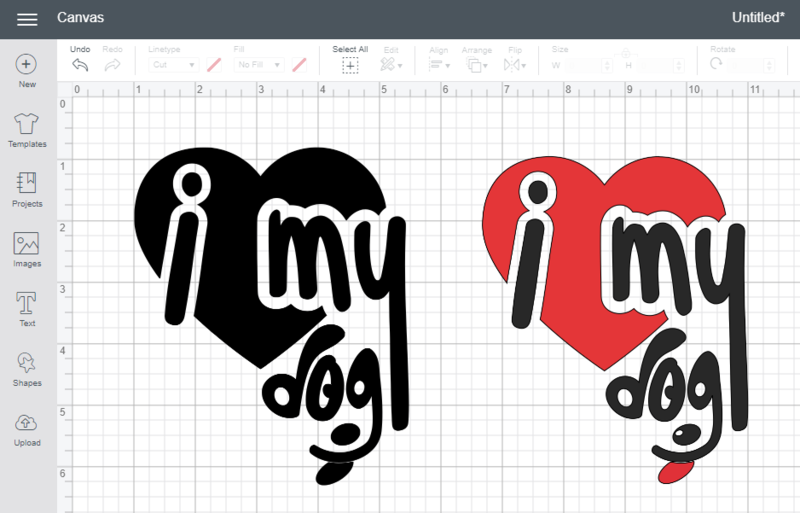 So if we use the Print and Cut feature in Cricut Design Space, an JPG file is perfect. But if you want to cut each layer of your image in color vinyl or paper, steer clear of JPG files. A JPG file can’t distinguish between color layers, so it makes it impossible for Cricut Design Space to lay each layer out separately. I made a video hoping it would help show what I am talking about when I say choosing between SVG or JPG. I downloaded an image, the exact same image, but one as a SVG image and one as a JPG image. Check out the difference while I work with them. I hope that video helped. I tried to really show the basic difference choosing between SVG and JPG image files. I know many of you can’t get videos or play them, so here is what was covered in the video. Basically I uploaded the same image, but one as a JPG and one as an SVG file. Once I cleaned them up and got them ready to put into Cricut Design Space, the JPG lost its color. But that’s ok, we can make it a color, but only one color. Just a side note, I belong to a photo buying club called Deposit Photos. I do this because I know I am buying pictures/images that I am allowed to use in my projects. We NEVER want to use someones designs without permission. Once a year Deposit Photo has a big sale where you can buy credits for images in advance. I do this every year. When the sale comes around I will put a notice of it in the Addicted to Cricut FaceBook Group. In the meantime, if you are interested in purchasing images from here, here is the link to Deposit Photos. The SVG file loaded on Cricut Design space as having several layers, as it should have. The JPG loaded as one layer. What can you do with one layer? Not much. But the SVG file can be changed and rearranged. This gives us the flexibility we need in our designs. So the moral of the story is this, if you are doing an image and you only need one color and don’t need to make any changes, a JPG file is perfect for your project. But if you need to change a few things or want to add more things to your image, a SVG file is what you will want. If not, you may be pulling your hair out. Now that you have this information, I hope your life is a little easier. But remember, if you find a JPG image file that you just love, you can convert it into an SVG file. There are several different programs online that do this for free. I have been using Zamzar lately and really like it. Try it! Ok my Cricut Addicts….go forth and Craft!